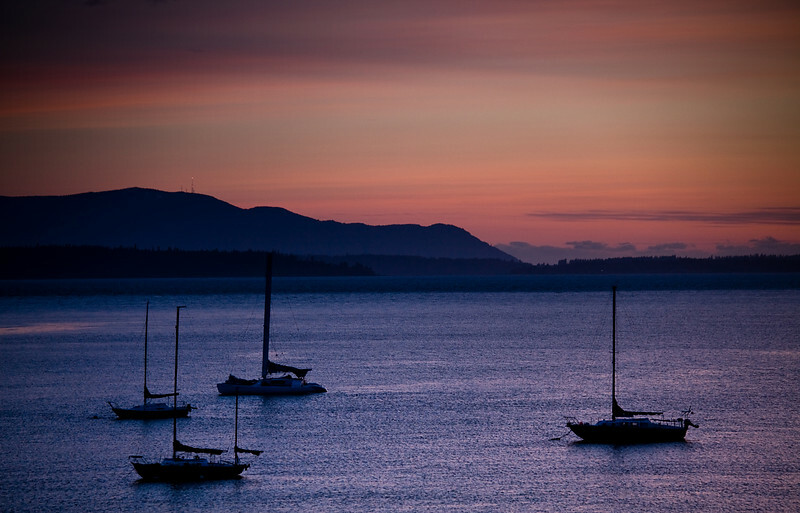 June 19, Bellingham, WA: Maybe 9 of the most relaxing hours of travel I've ever had. Car to plane to taxi to train to foot. I'm glad we got to share that time together.